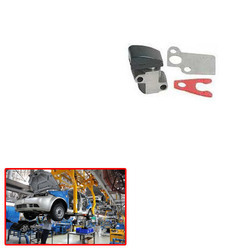 Manufacturer of a wide range of products which include chain tensioner for automobile industry. We are a standout amongst the most loved firms of a faultless combination of Chain Tensioner for Automobile Industry. This tensioner is made by our experts utilizing high review crude material as a part of agreeability with the set business standards.